The Qatar crisis has been going on for a short while now and has even caused many issues for the citizens of the nation. A Qatari foreign minister was dispatched to deliver a letter to the Kuwaiti Ruler. 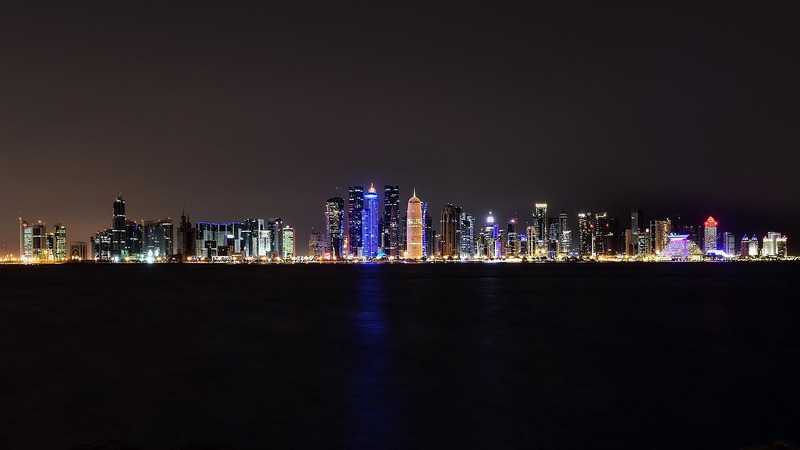 The Qatar diplomatic crisis began when several countries decided to cut off ties with Qatar. This was done because these countries say that Qatar has supported terrorism. This was a Saudi-led coalition that said that. Some of the countries that cut ties with Qatar are Saudi Arabia, Egypt, United Arab Emirates, Bahrain. However, Qatar has received support by some countries such as Turkey, and Iran as well as a few other nations. These countries have mostly provided food aid for Qatar but Iran is giving both food aid and diplomatic support, while Turkey is giving food aid and military, as well as diplomatic support. According to a Qatari news agency, Qatari foreign minister Sheikh Mohammad bin Abdul Rahman al-Thani was sent to deliver the letter to the ruler of the country known as Kuwait. The ruler's name is Sheikh Sabah Al Ahmed Al Jaber Sabah. However, it is not yet known what was said in that letter. 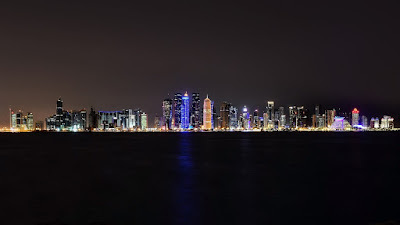 It is, of course, widely presumed to be a letter of rejection concerning the terms that Saudi Arabia and other countries have come up with for Qatar. "Everyone is aware that these demands are meant to infringe the sovereignty of the state of Qatar, shut the freedom of speech and impose auditing and probation mechanism for Qatar.” He continued. The demands that are said to be not negotiable and that were made by Saudi Arabia and its allies in this incident. Some of the demands are assumed to be things such as limit ties with Iran. Another demand is said to be that it shut down the government-funded broadcaster known as AL-Jazeera. The blockade has been bad for Qatar considering the nation needs food to be delivered from other countries. This situation is not easy for Qatar as a lot is on the line. Qatar, for the time being, has had the decision to comply with the demands extended by 48 hours.